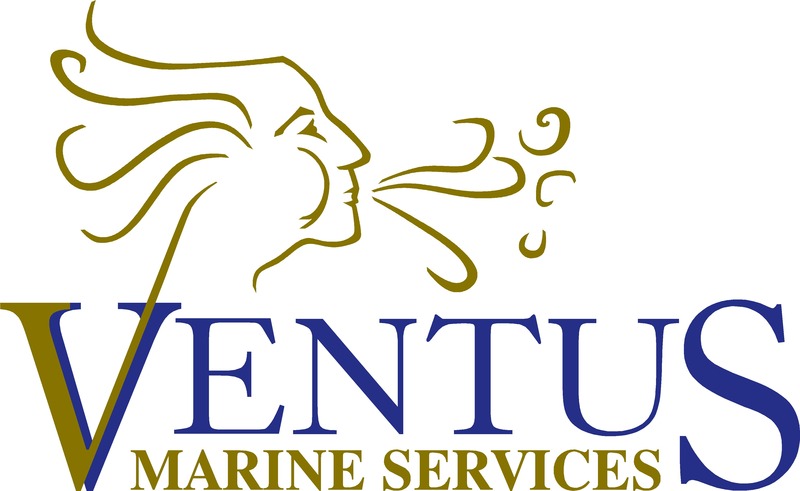 Ventus Marine Services was originally set up as Ventus Workboats in 2014 by Matthew Lane, a former Royal Marine with over 13 years’ experience in the marine and renewables industry. After Matthew left the forces he offered specialist vessel design consultancy on a number of projects. Over time, Matthew developed a strong partnership with an industry leader in CTVs (Crew Transfer Vessels) and Ventus Workboats was established to take care of a broad range of vessel, crew and project management needs. Through hard-earned experience and honing of a broad skill set, Ventus Workboats evolved to become Ventus Marine Services in 2018. 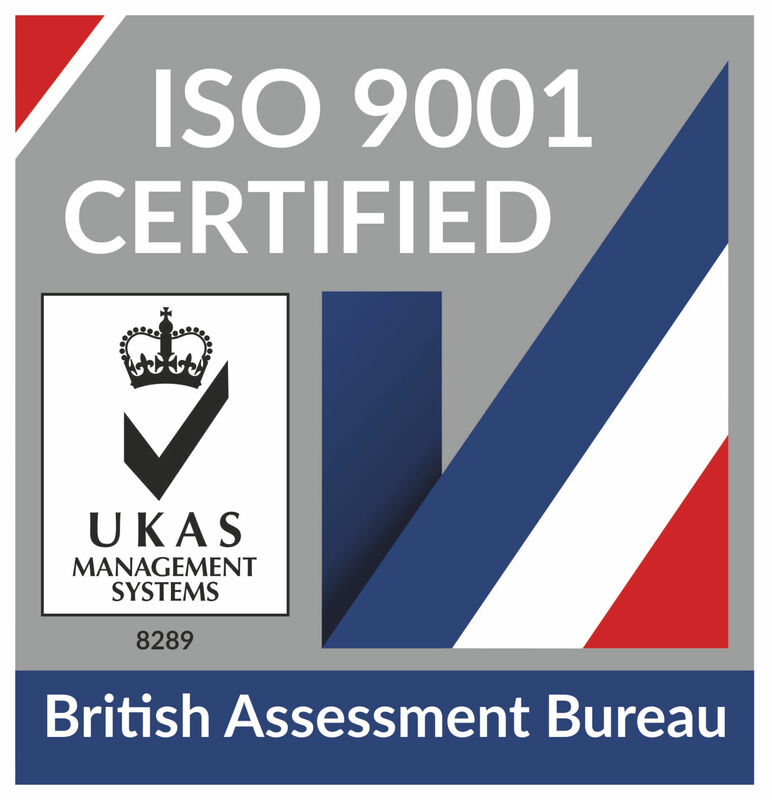 Ventus Marine Services is ISO 9001 certified and a member of the National Workboat Association. 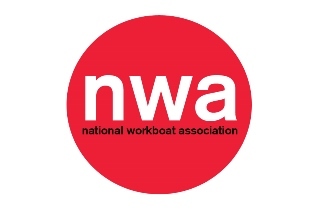 The company can also provide IMCA's Common Marine Inspection (CMID) and Marine Inspections of Small Workboats (MISW) audits, seen by many as the industry standard for due diligence safety audits of working vessels. Matthew Lane is also a Technician Member of the International Institute of Marine Surveying.